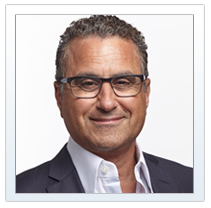 Mickey Karram, MD, is an Internationally renowned urogynecologist and pelvic surgeon. Dr. Karram is the Director of Urogynecolgy at the Christ Hospital, Cincinnati, Ohio, and Volunteer Professor of Obstetrics and Gynecology at the University of Cincinnati School of Medicine. He is also editor-in-chief of the International Urogynecology Journal, and the consumer publication Women’s Health Today. Dr. Karram is past chairman of the board of the American Urogynecology Society Foundation, past president of the American Urogynecology Society, and co-founder and President of the Foundation for Female Health Awareness. He has published more than 175 scientific articles and book chapters and has co-authored the textbooks Urogynecology and Reconstructive Pelvic Surgery (Mosby) and Atlas of Pelvic Anatomy and Gynecologic Surgery (Saunders). 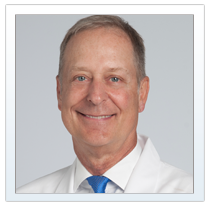 Mark D. Walters, MD is Professor and Vice Chair of Gynecology in the Obstetrics, Gynecology, & Women’s Health Institute at the Cleveland Clinic in Cleveland, Ohio, USA. He has authored or co-authored over 150 publications, 80 book chapters, and 5 books, including Urogynecology and Reconstructive Pelvic Surgery, 4th Edition (with Dr. Karram), which has been translated into English, Spanish, Portuguese, and Chinese.